Product handling machines are at the core of the Schneider product line. To further achieve your automation goals, available machine options can be integrated into your existing line or added as options for your capital investment. Schneider can provide a wide range of in-house built systems and machines to complement your system, in addition to working with your preferred vendor or recommend a vendor to provide certain equipment. 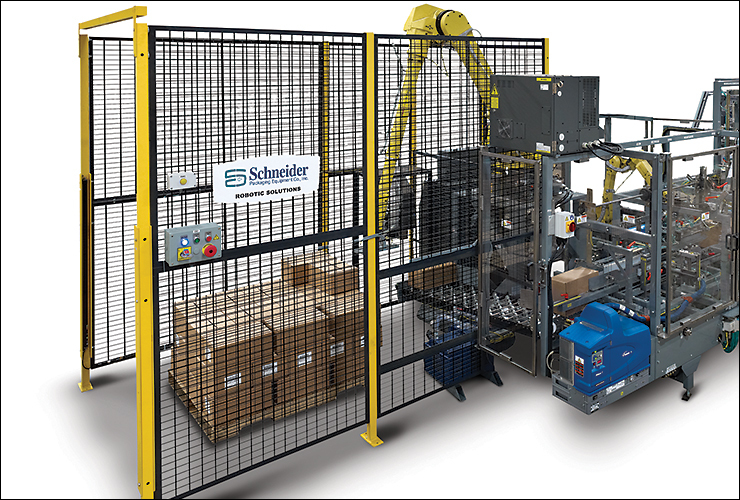 The Schneider Add-a-Pal provides a single packer/palletizer solution in a minimal floor space environment. 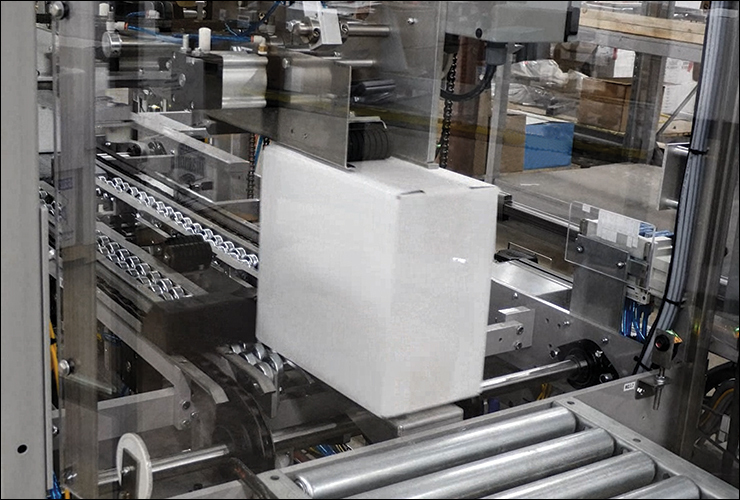 Utilizing a FANUC robot with a Schneider designed end-of-arm tool (EOAT), the Add-a-Pal can pick product, insert a slip sheet, stretch wrap, and palletize, as required by the customer. Schneider builds our own conveying equipment to move product, pallets or materials from primary to secondary lines. 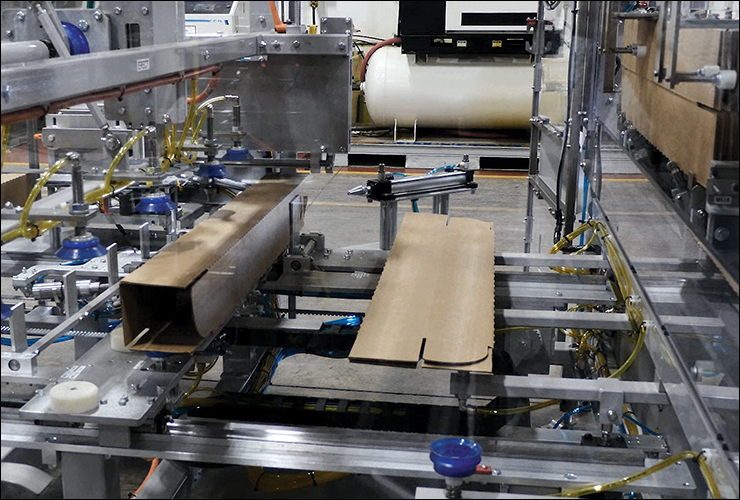 The Schneider Erector option is used for erecting a flat (knocked-down) corrugated case for loading by our Case Packer. 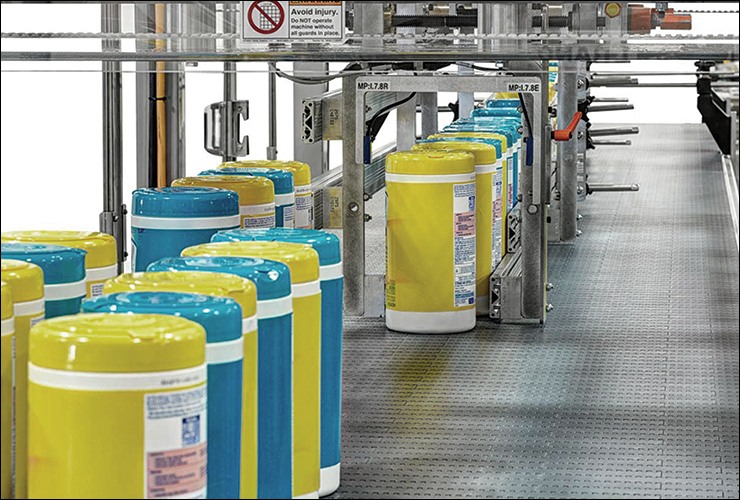 The Schneider High Speed Laners collate product for the next stage in the production line. 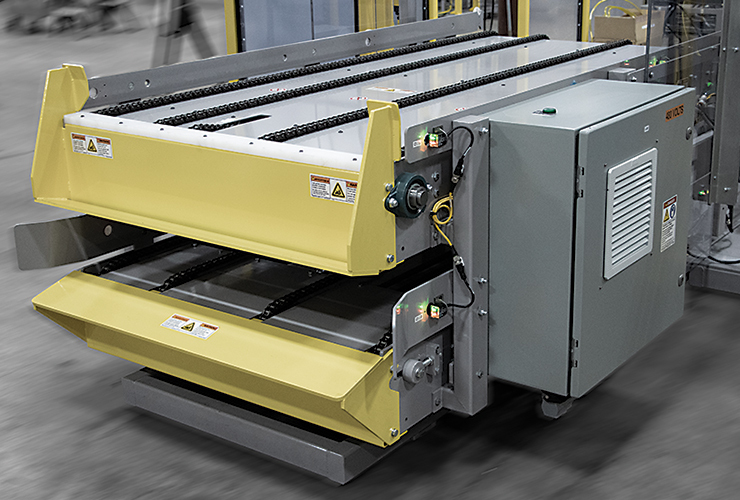 The Schneider Over/Under Conveyor is an automatic pallet exchange system allowing empty pallets to be safely introduced into a palletizing cell while simultaneously discharging the previous now full, unit load. 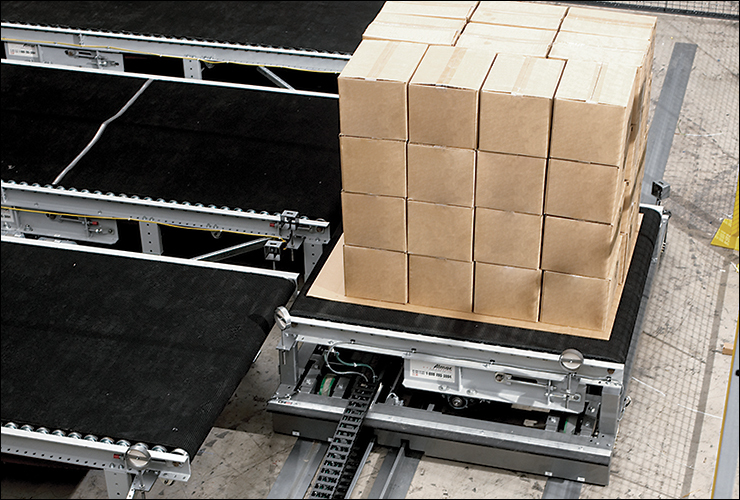 The Schneider Pallet Dispenser is built for demanding palletizing environments. 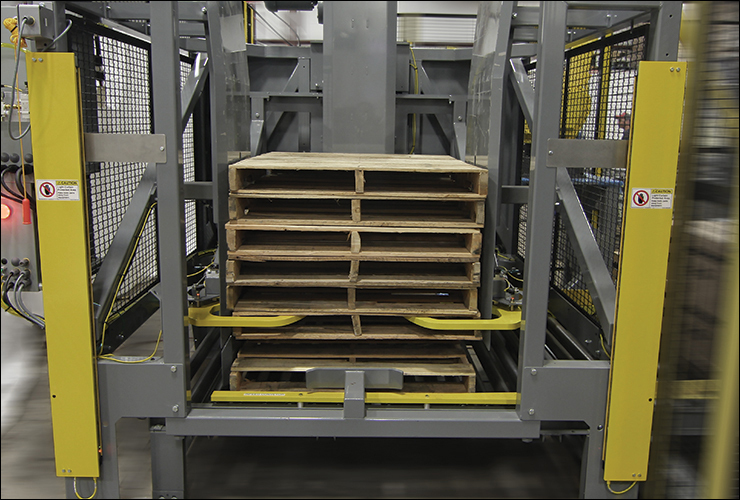 The design is an integrated pallet lift system that stores up to 20 pallets and 1,500 pounds. The Schneider Case Sealer is designed to be smart and built to be durable. This option can seal with a variety of closure options. The Schneider Shuttle Cart provides movement of full unit loads or empty pallets. 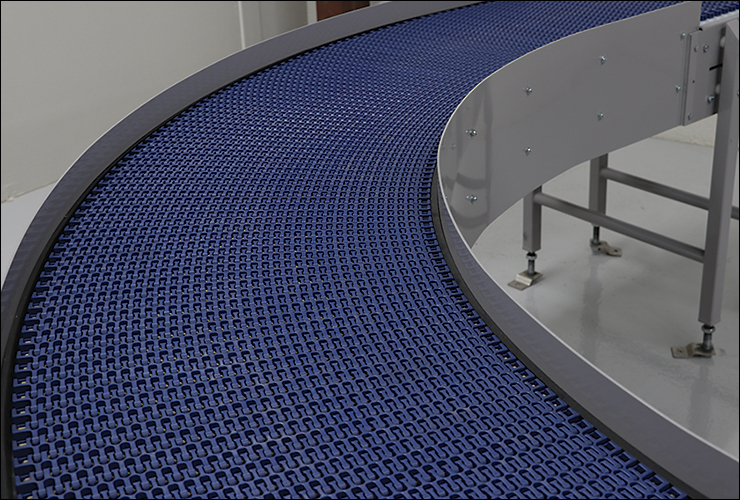 These run in a straight line track that can access multiple infeed and discharge locations. 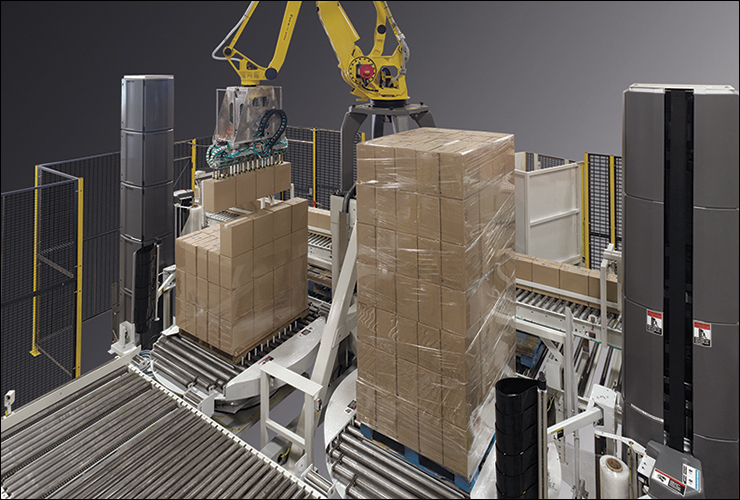 The Schneider Stack and Wrap is ideal for palletizing unstable product or for consolidating palletizing and stretch wrapping applications in one location.